It's being auctioned online and the current bid stands at $17,250. 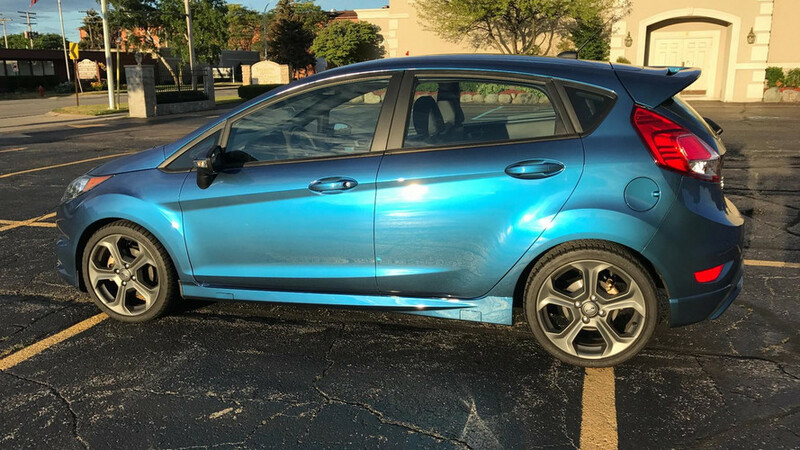 $21,140 will buy you a shiny new black or gray 2017 Fiesta ST in the United States. 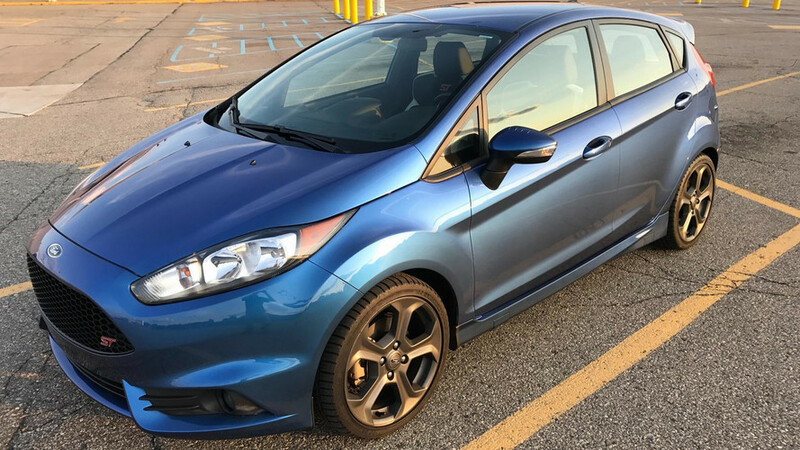 Spend an extra $595 and Ford will be more than happy to paint it in White Platinum or Orange Spice, but not in Liquid Blue. 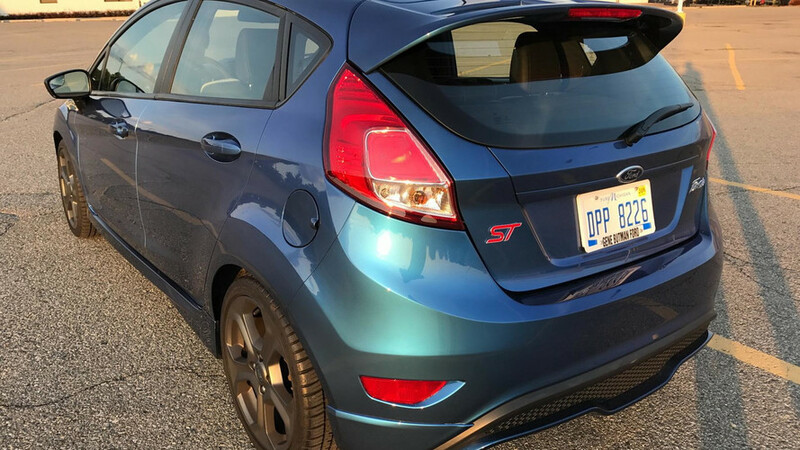 It’s a color reserved for the $450,000 GT with just one exception, this unique 2015 Fiesta ST that used to belong to Ford and was created specifically for the 2015 Detroit Auto Show. We talked about it last October when the eye-catching hot hatch made a brief online appearance and now the car is actually up for grabs on Bring A Trailer. At the moment of writing, the bid stands at $17,250, with three days to go until the auction ends. Besides its supercar-derived paint, the one-of-a-kind Fiesta ST also has black & white Recaro leather seats you can’t have on the regular model as these were reserved only for this showcar from NAIAS and matched with the rear seats. It has covered a mere 727 miles (1,169 kilometers) and is in a good shape overall, though there are a few scratches and cracks here and there, but nothing to worry about. It hasn’t been involved in any accidents and benefits from full warranty until February next year. An oil change took place last October, a month before being serviced to fix a rattle coming from the back of the car. 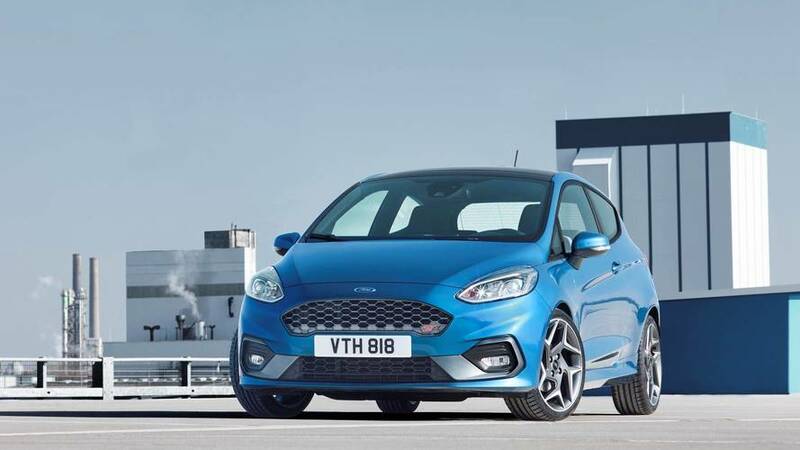 Ford only fiddled with the Fiesta ST’s appearance, so the turbocharged 1.6-liter EcoBoost engine has been left untouched and pumps out the same 197 horsepower delivered to the front wheels through a six-speed manual gearbox. If you’re thinking it’s not worth the price and you’d rather get a brand new Fiesta ST, the three-cylinder hot hatch of the next generation should land in United States for the 2018MY.